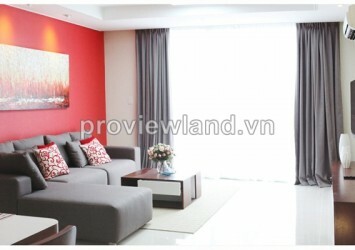 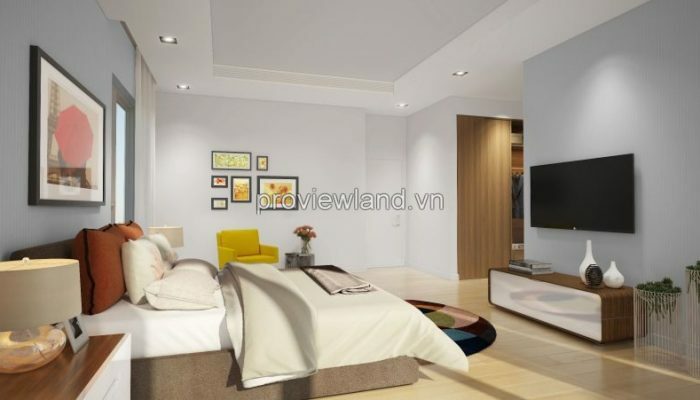 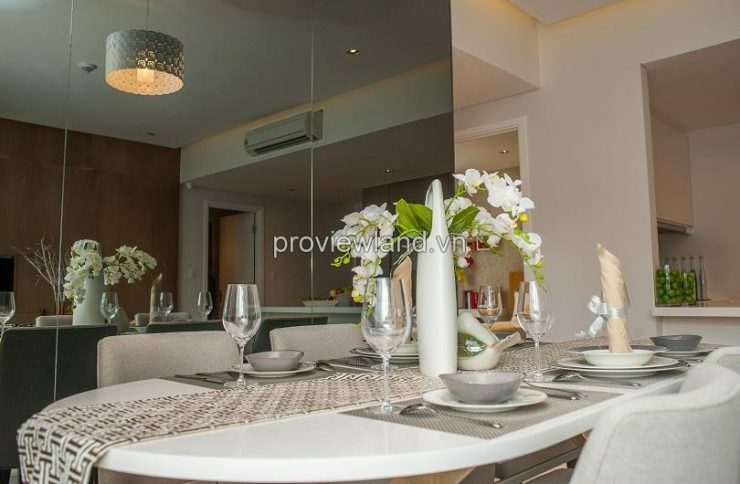 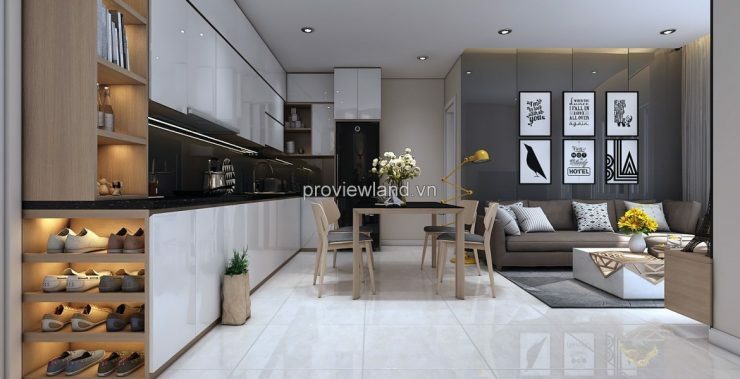 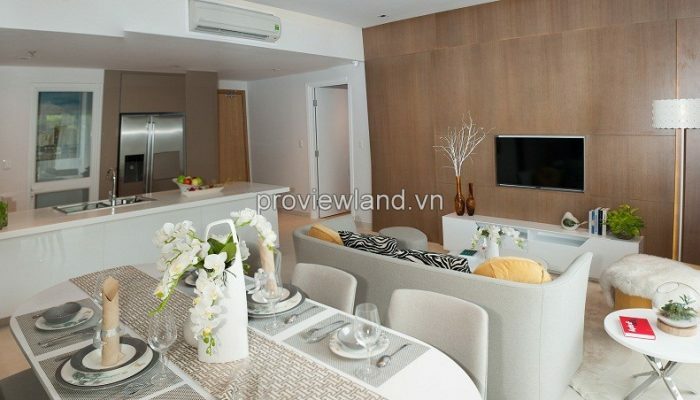 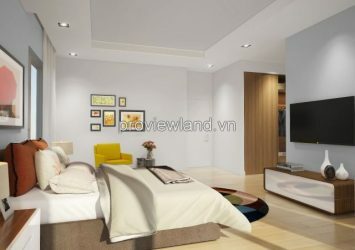 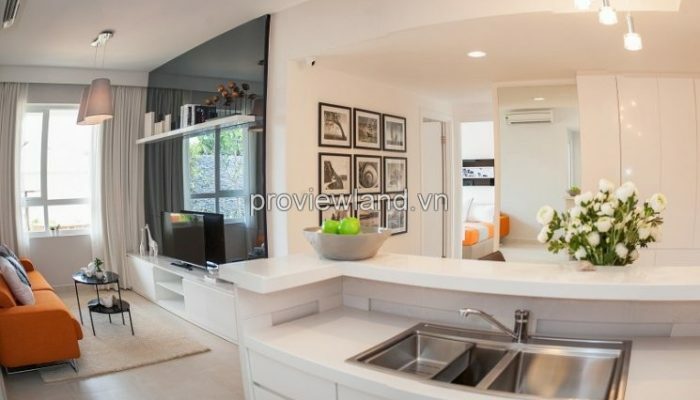 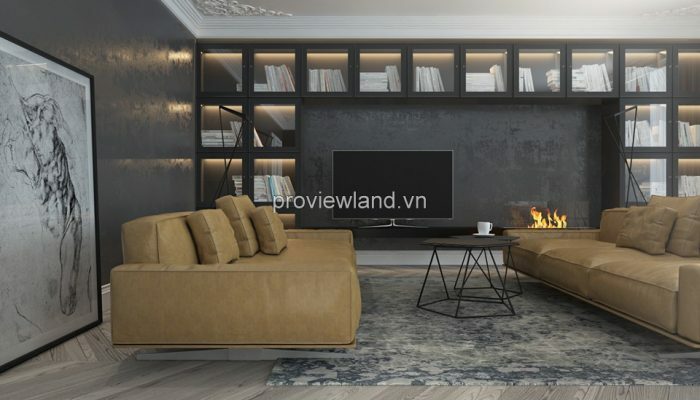 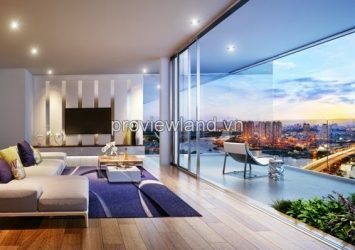 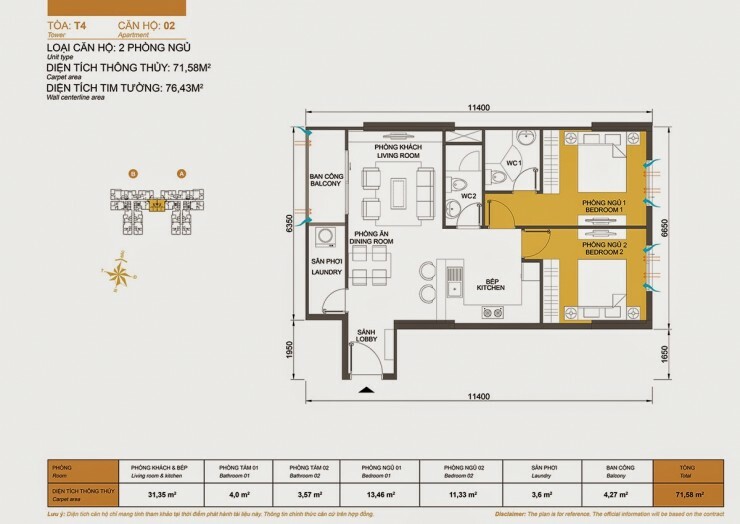 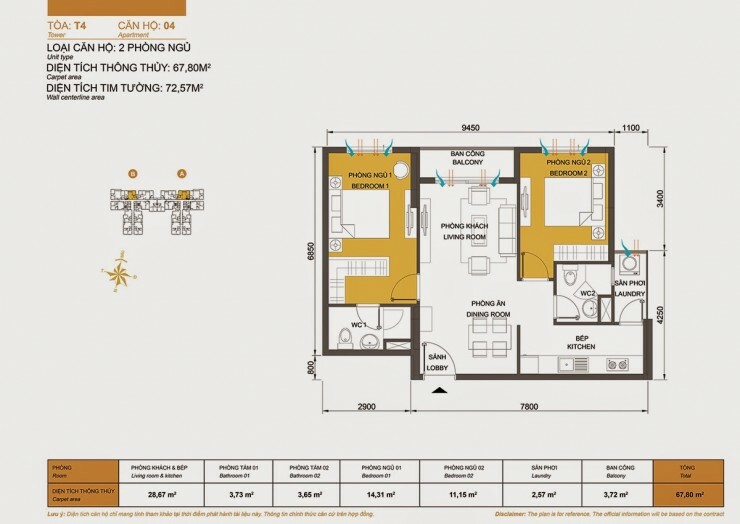 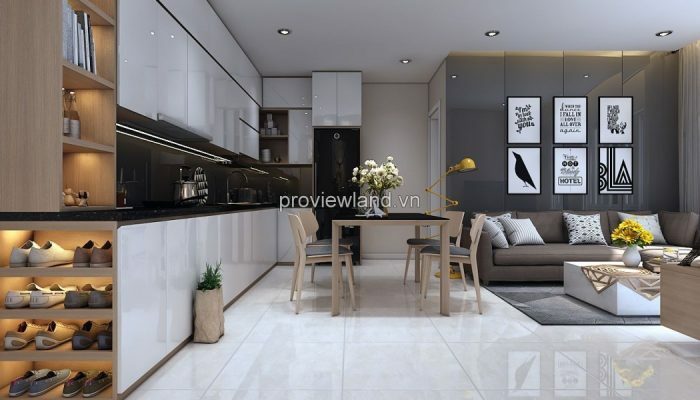 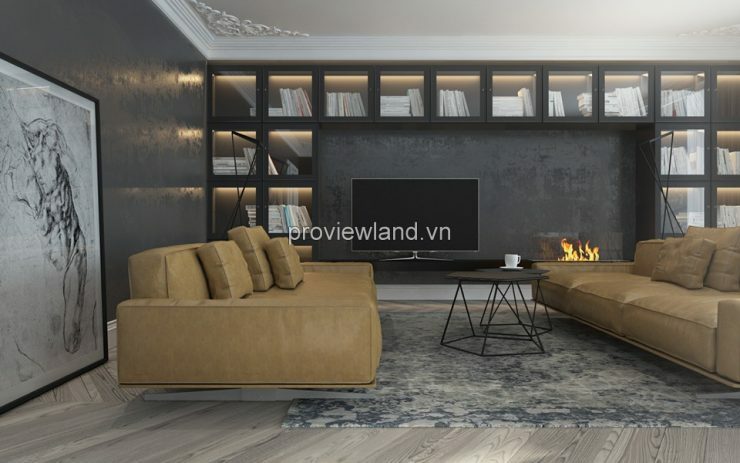 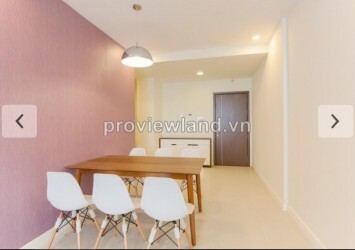 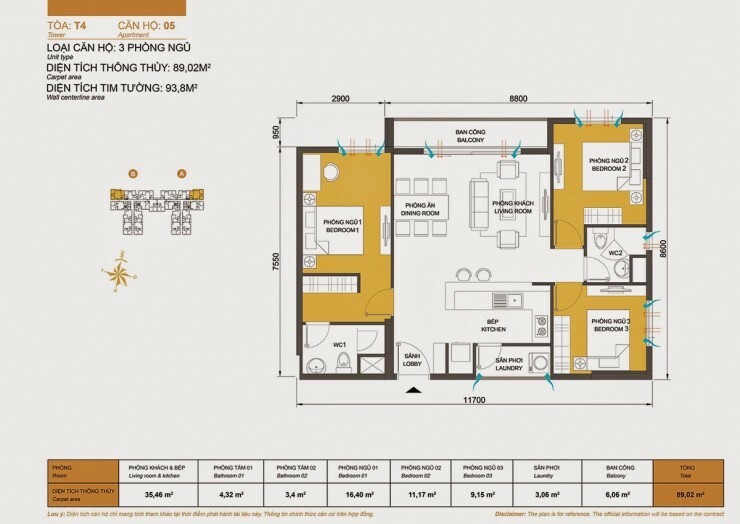 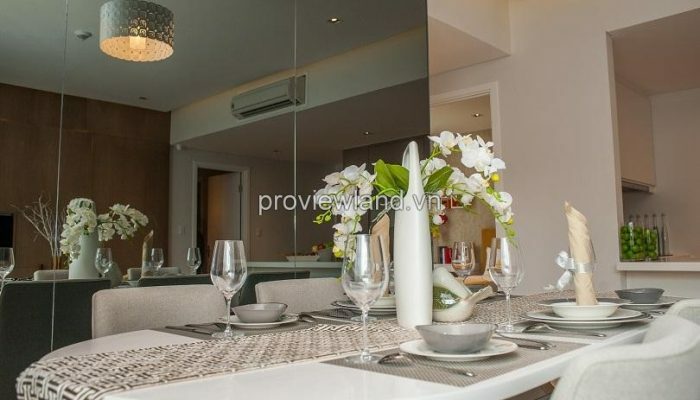 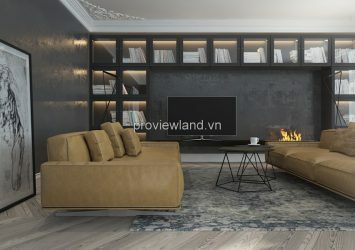 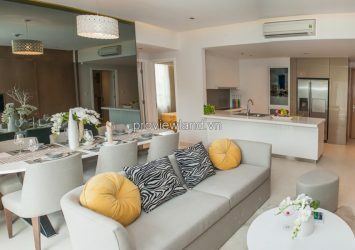 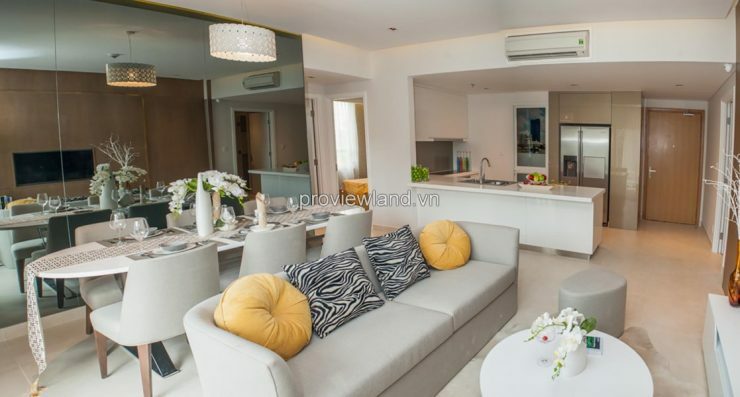 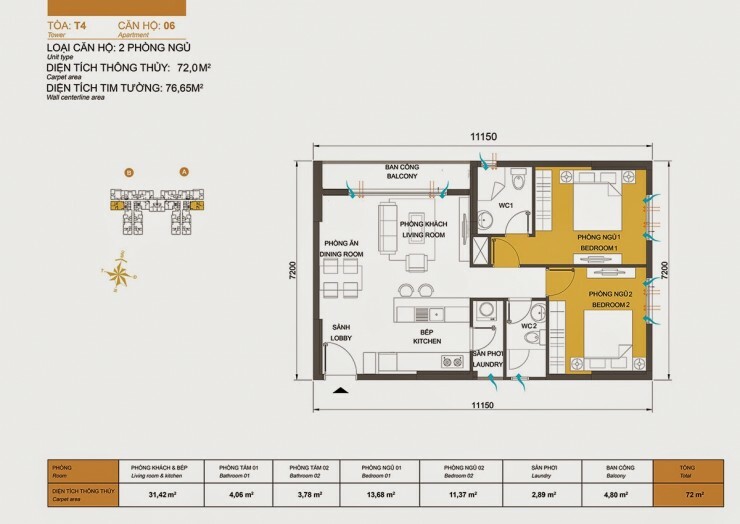 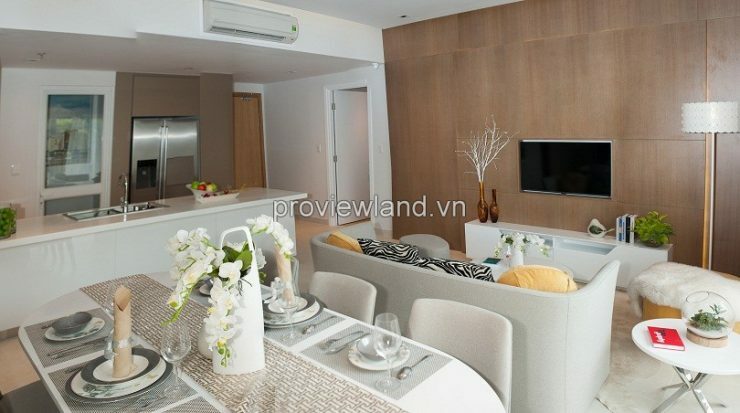 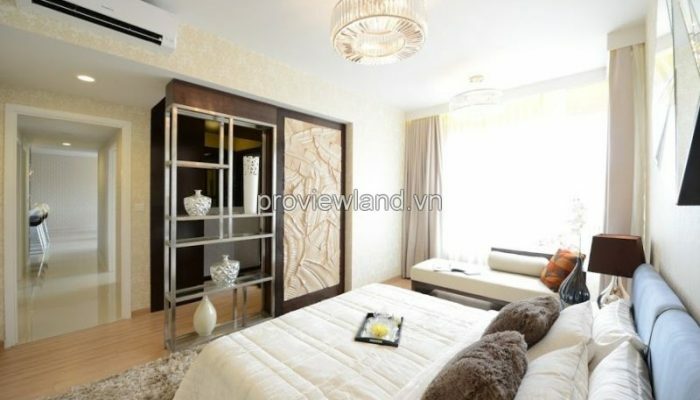 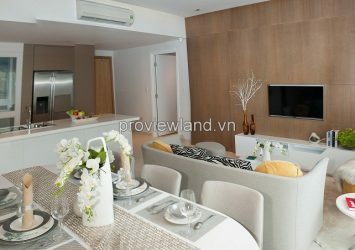 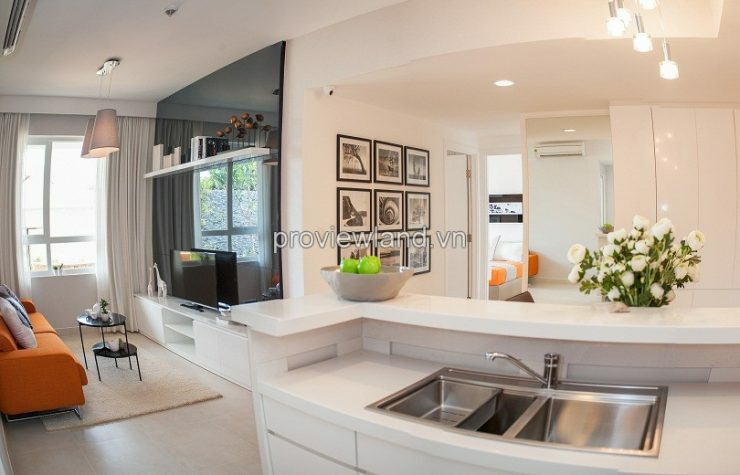 Apartment in Masteri Thao Dien, in front of Ha Noi Highway. 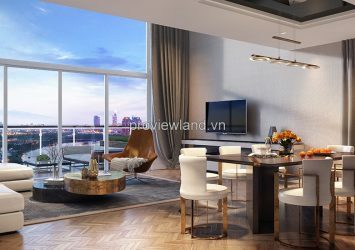 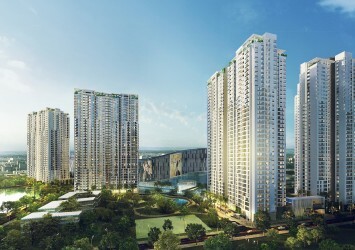 Easy access to the CBD and outlying Districts: near District 1 and Thu Thiem New Urban Area 7 minutes by car, near District 7 and Tan Son Nhat airport 17 minutes by car. 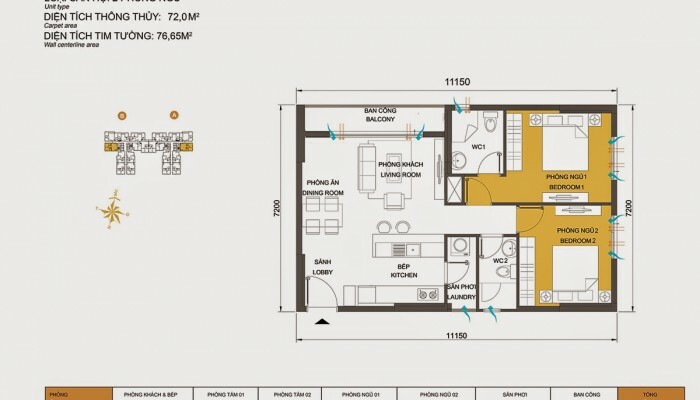 – 1 bedroom apartments : 45 sqm, 52 sqm. 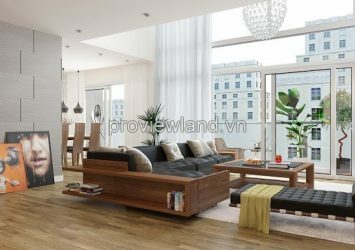 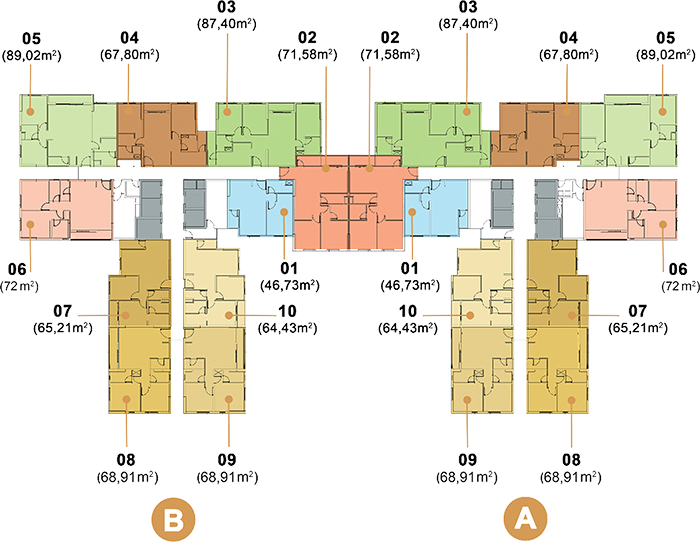 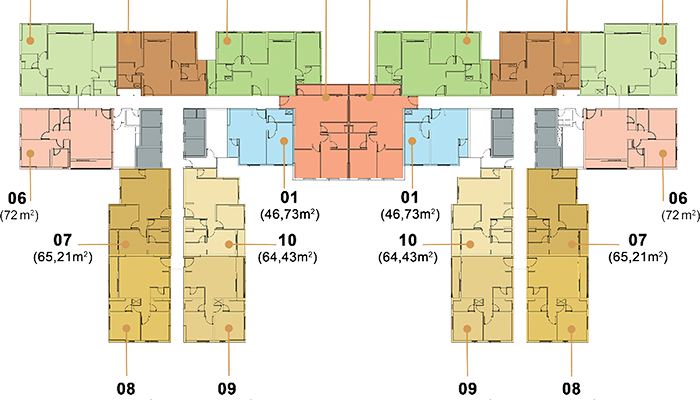 – 2 bedroom apartment: 58 sqm, 60 sqm, 62 sqm, 66 sqm, 69 sqm. 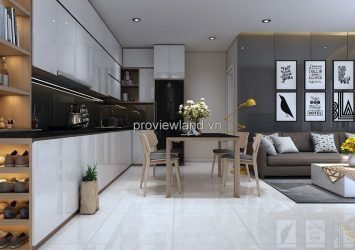 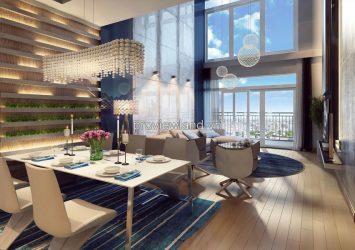 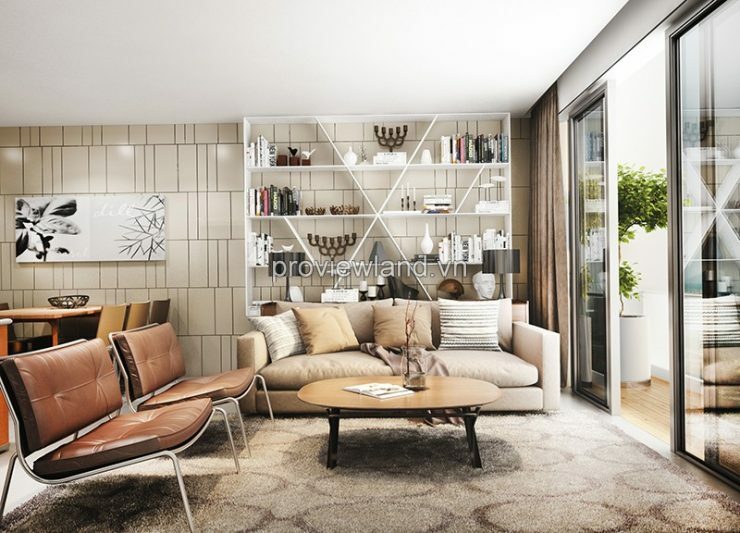 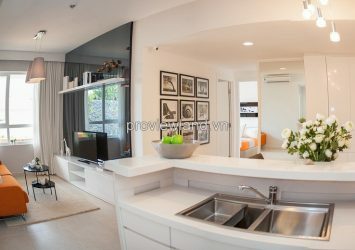 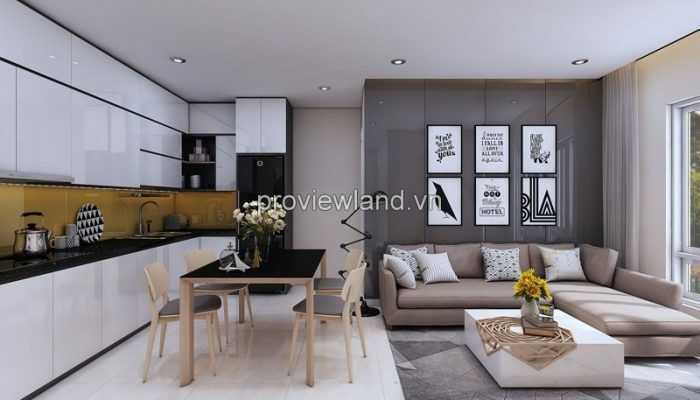 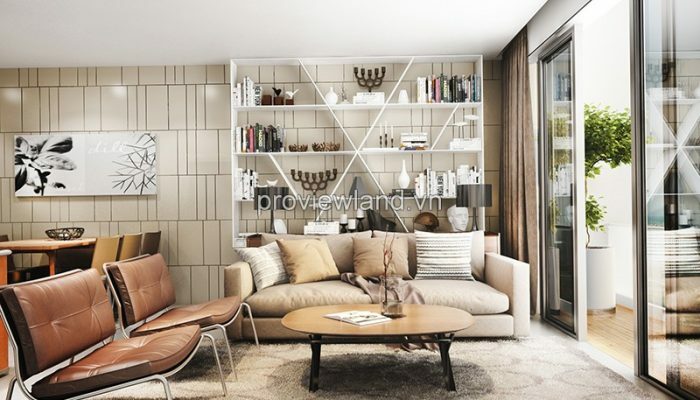 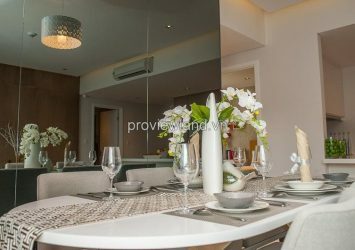 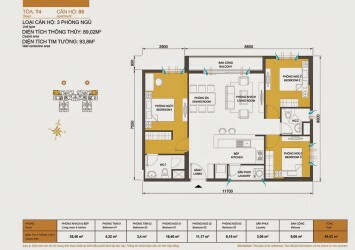 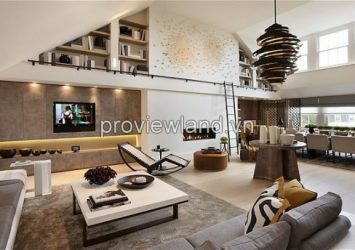 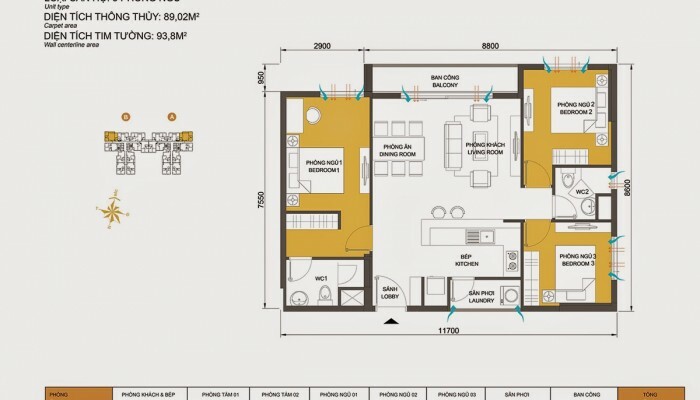 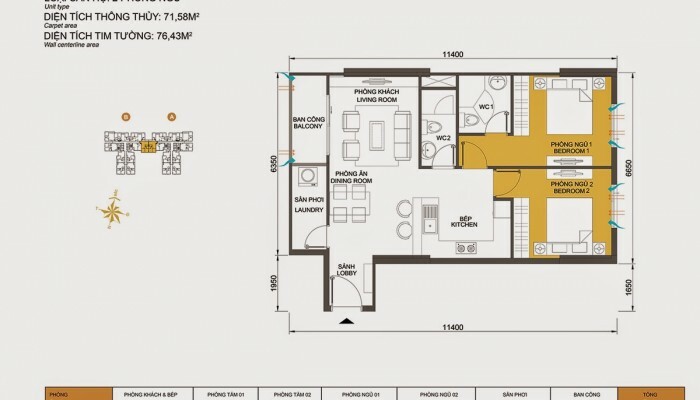 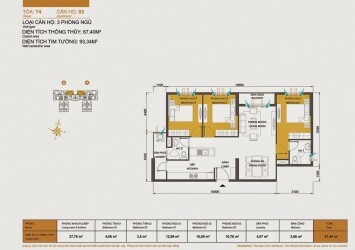 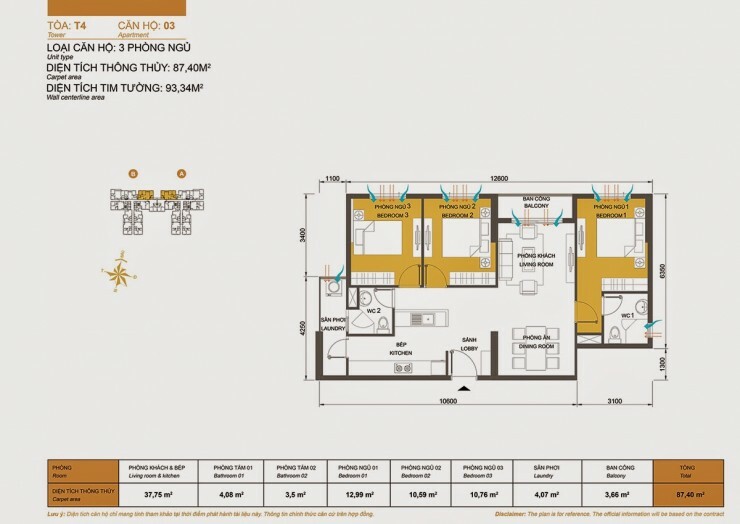 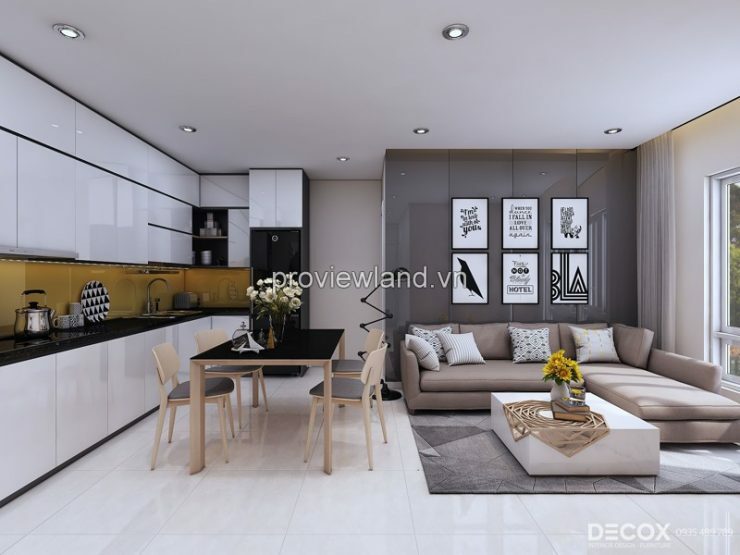 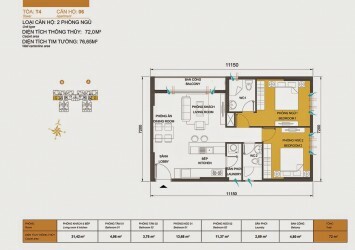 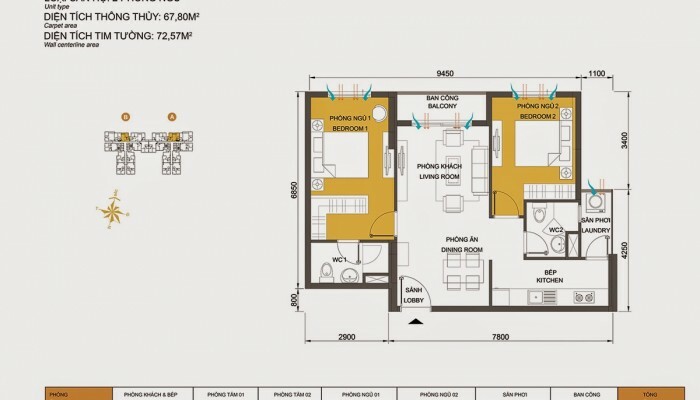 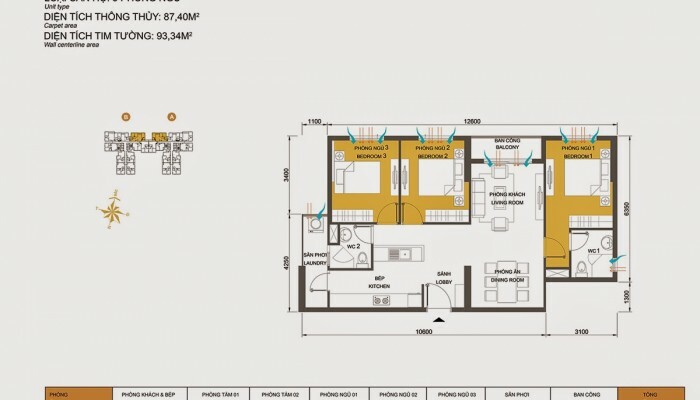 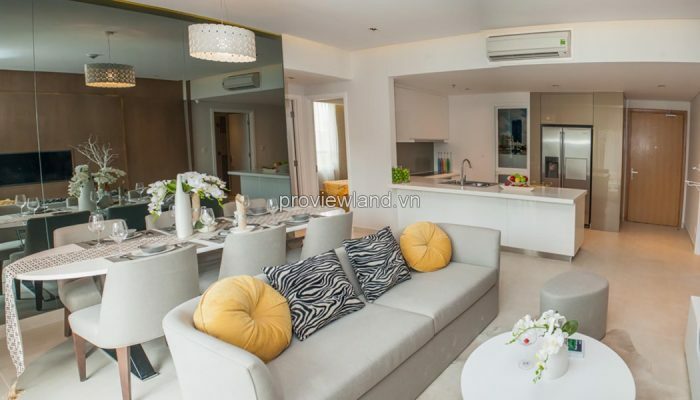 – 3 bedroom apartment: 86 sqm, 88 sqm. 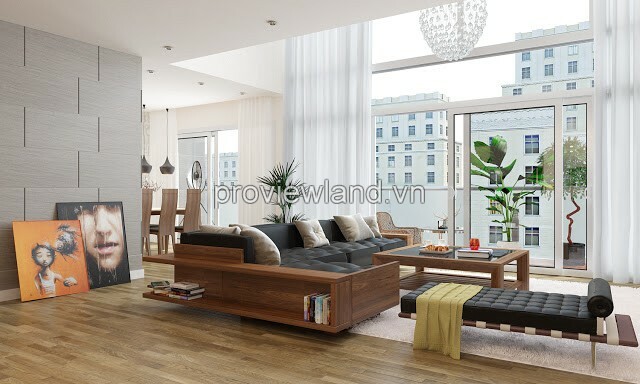 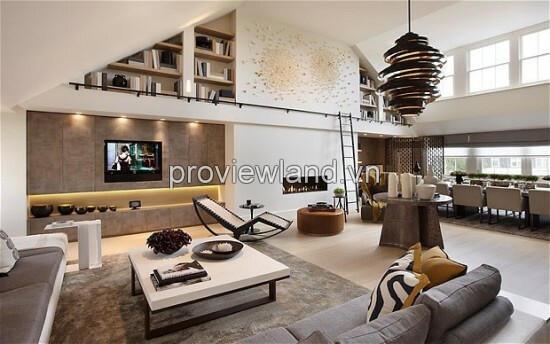 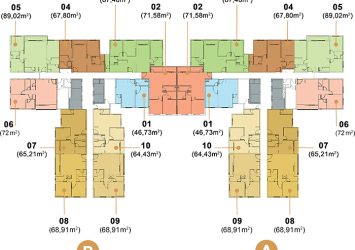 – Duplex & Penthouse apartments with nice and Big Garden: 111 sqm, 125 sqm, 128 sqm, 147 sqm.